Daniel F. Gros, Ph.D., completed his Honors B.S. in psychology at Virginia Commonwealth University and his M.A. and Ph.D. in clinical psychology at the University at Buffalo. He completed his clinical psychology internship at the Charleston Consortium in 2008. 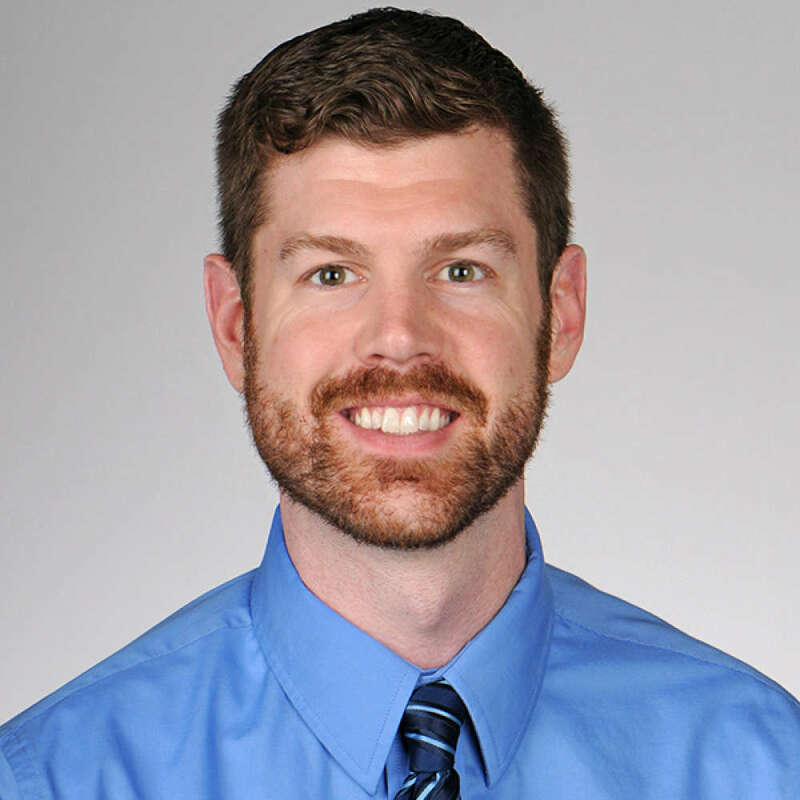 Upon completion of his internship, Dr. Gros was hired as a staff psychologist at the Ralph H. Johnson (RHJ) VAMC and joined the Medical University of South Carolina Department of Psychiatry and Behavioral Sciences as an assistant professor. Dr. Gros has been central in advancing evidence-based psychotherapeutic practices at the RHJ VAMC, including creating/directing two very successful psychotherapy clinics within the hospital. Dr. Gros also has been an active supervisor within the Charleston Consortium Internship Program and an active research collaborator with several faculty within the department. The main focus of Dr. Gros's research is the development, investigation, implementation, and dissemination of transdiagnostic assessment and treatment practices. To compliment these interests, Dr. Gros has been successful in creating his own transdiagnostic assessment tools and psychotherapy protocols. Of particular note, Transdiagnostic Behavior Therapy (TBT), a brief evidence-based protocol for patients with any of the depressive and/or anxiety disorders developed by Dr. Gros at the RHJ VAMC, has received a lot of attention in the research community with the initial findings published in Psychiatry Research. Dr. Gros's work on TBT also resulted in the award of a Clinical Science Research and Development VA Career Development Award (VA's K-Award) that involves a randomized controlled trial comparing the efficacy of TBT to an established evidence-based psychotherapy in veterans with affective disorders. Dr. Gros has published over 90 manuscripts and 5 book chapters. Request More Articles From Daniel F. Gros, Ph.D​.